Crackle, Sony Pictures Television Networks' free, ad supported streaming network, announced that the network acquired rights to Federal Offense, a comedy from Boundless Pictures. 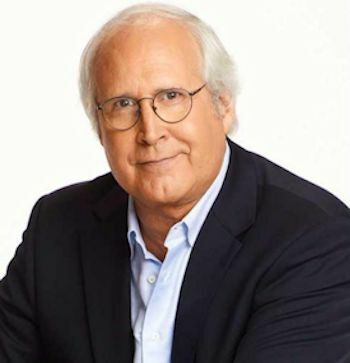 The award-winning actor and comedian, Chevy Chase (National Lampoon's Vacation franchise) is set to star as a foul-mouthed grandfather who is broken out of his nursing home. Courtney Lauren Penn and Brandon Burrows of Boundless Pictures will produce the feature. Chase most recently completed filming on The Last Laugh with Richard Dreyfuss. In recent years, he co-starred on NBC's cult comedy Community, New Line's Vacation reboot, as well as Hot Tub Time Machine 2. In this Crackle comedy, Federal Offense is a raunchy screwball comedy that centers on three best friends in their 20s who lose a drug kingpin's stash before finding themselves on the lam from gangsters, bounty hunters and the law after breaking their grandfather out of his nursing home. Fox has renewed The Orville, the space adventure series created by and starring Seth MacFarlane, for a second season for 2018-19. The Orville is a live-action, one-hour series set 400 years in the future that follows the adventures of The Orville, a mid-level exploratory spaceship. Its crew, both human and alien, face the wonders and dangers of outer space, while also dealing with the familiar, often humorous problems of everyday life. The series stars MacFarlane as Ed Mercer, the ship's Commanding Officer, and Adrianne Palicki (Agents of S.H.I.E.L.D., Friday Night Lights) as his ex-wife, KELLY GRAYSON, who's assigned as his First Officer. 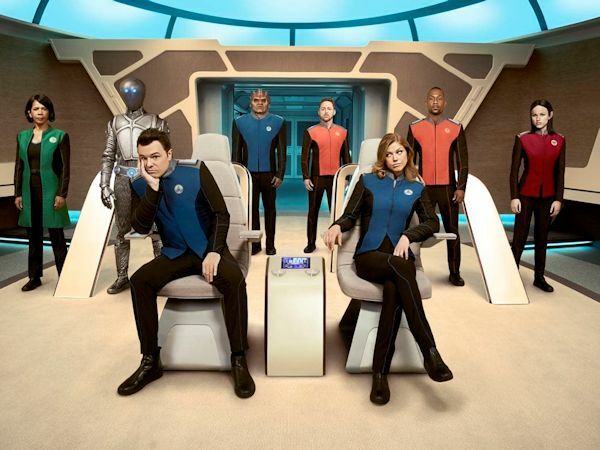 The series also stars Penny Johnson Jerald as CLAIRE FINN, Scott Grimes as GORDON MALLOY, Peter Macon as BORTUS, Halston Sage as ALARA KITAN, J. Lee as JOHN LAMARR, Mark Jackson as ISAAC, Chad Coleman as KLYDEN and Norm Macdonald as YAPHIT.